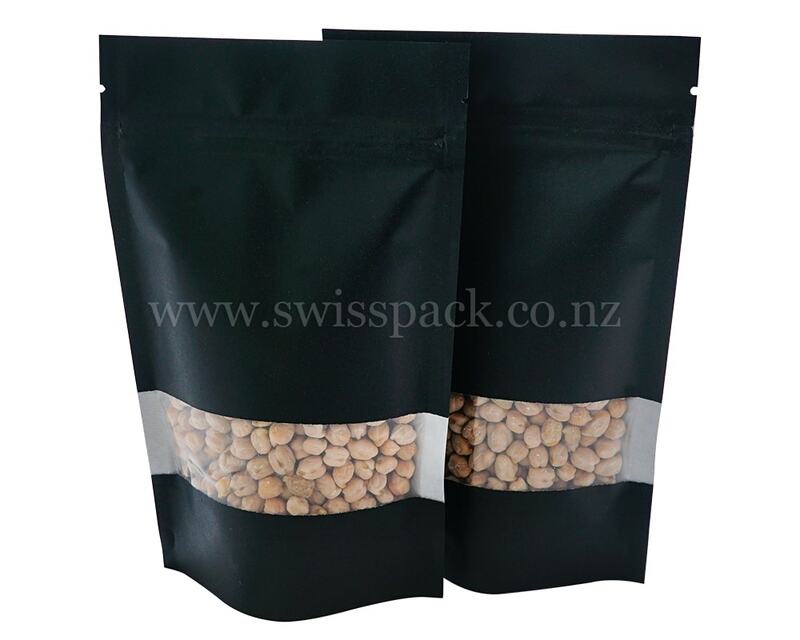 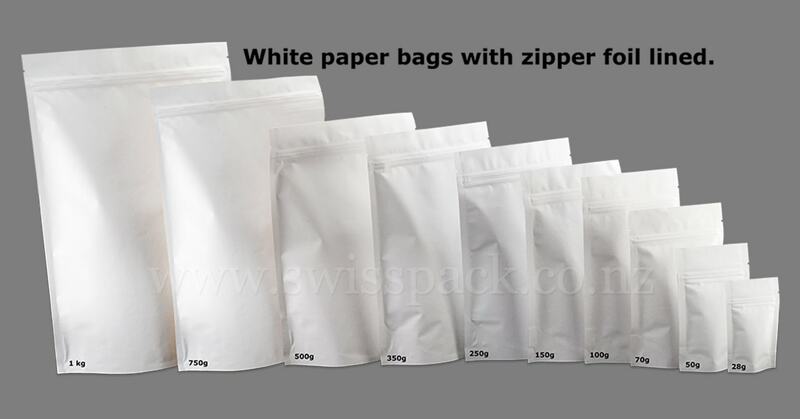 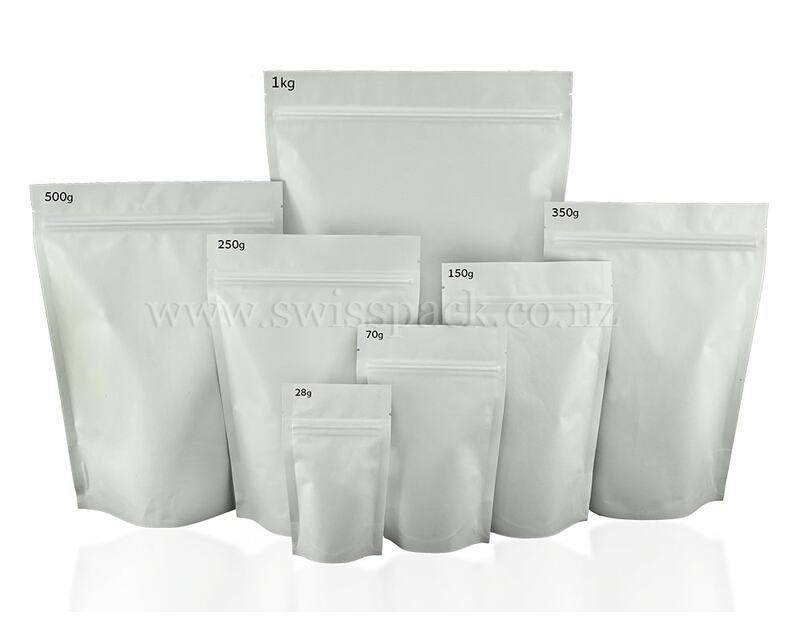 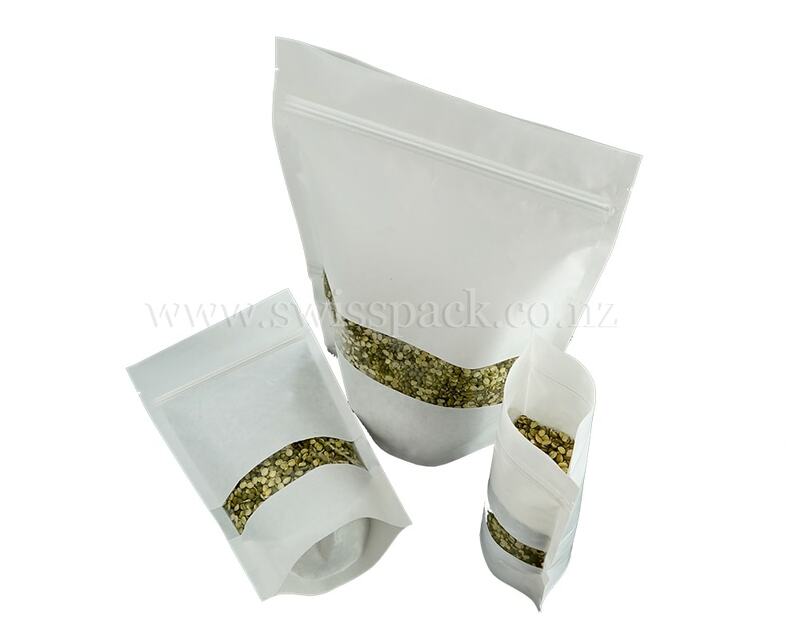 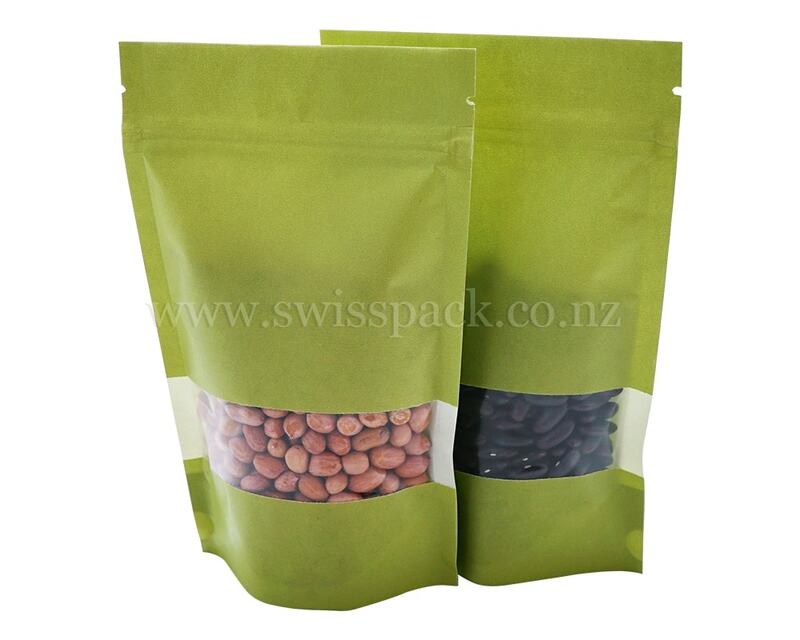 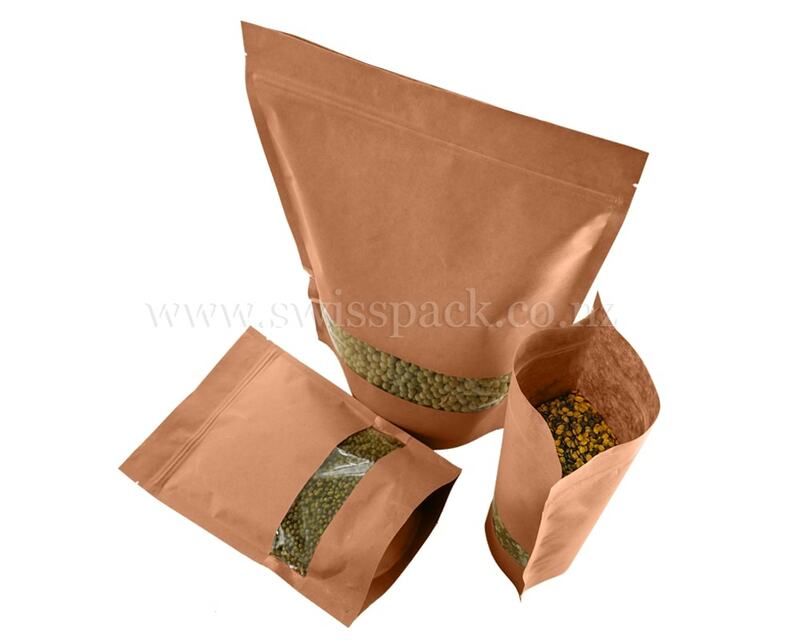 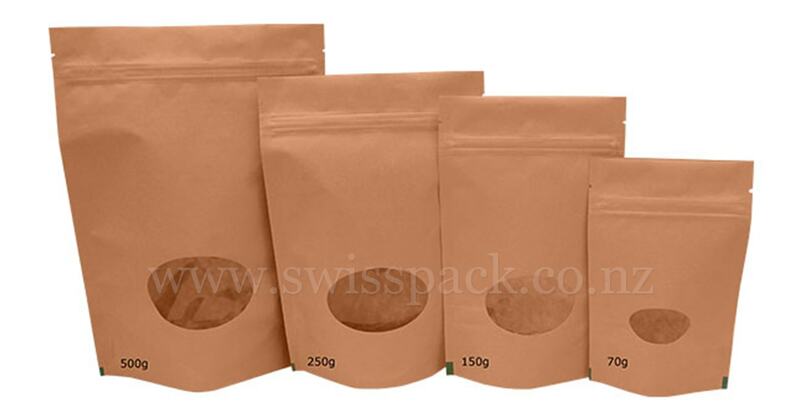 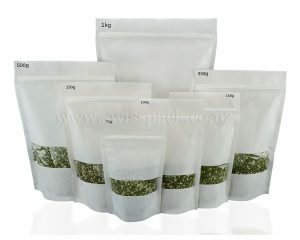 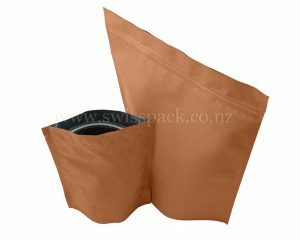 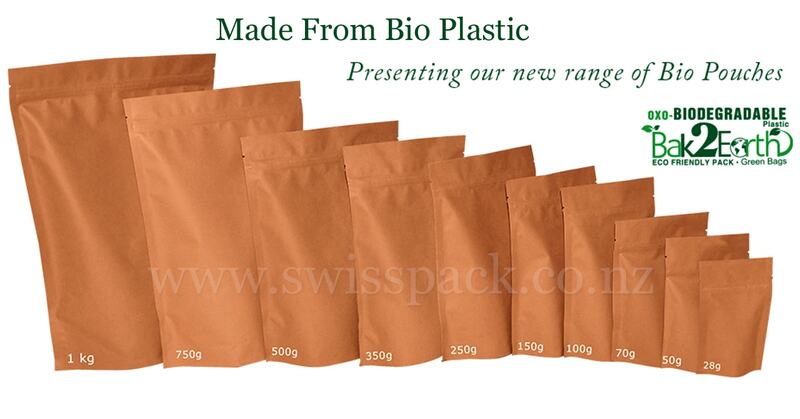 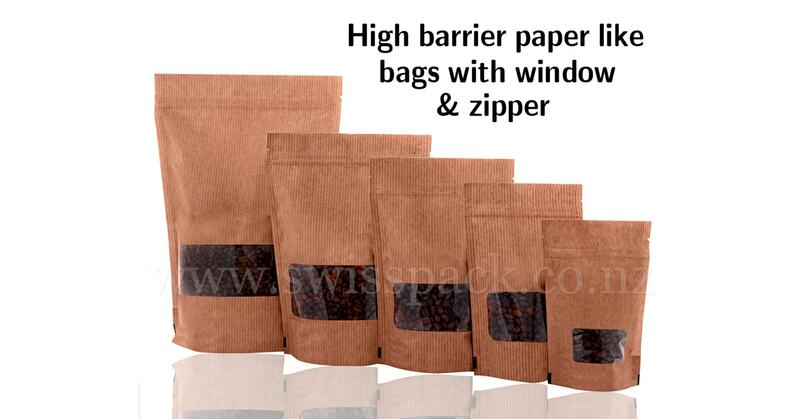 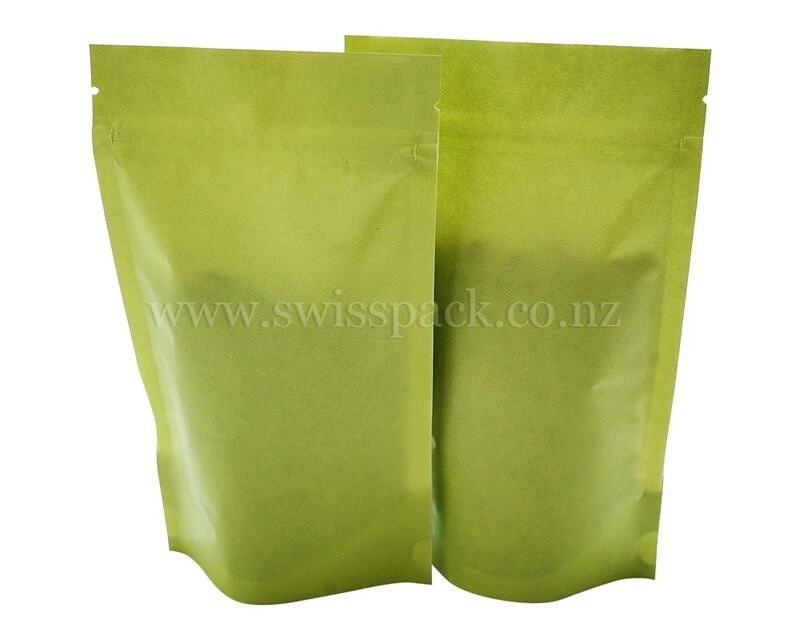 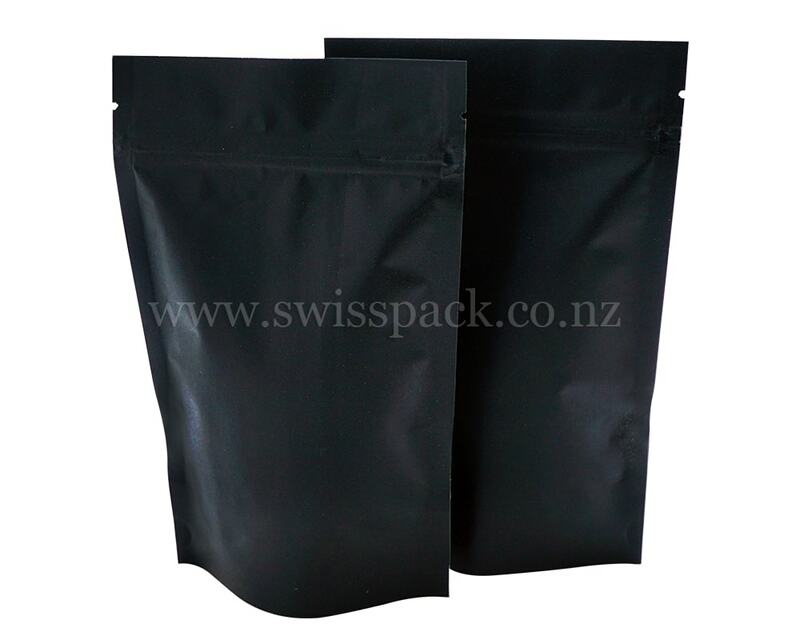 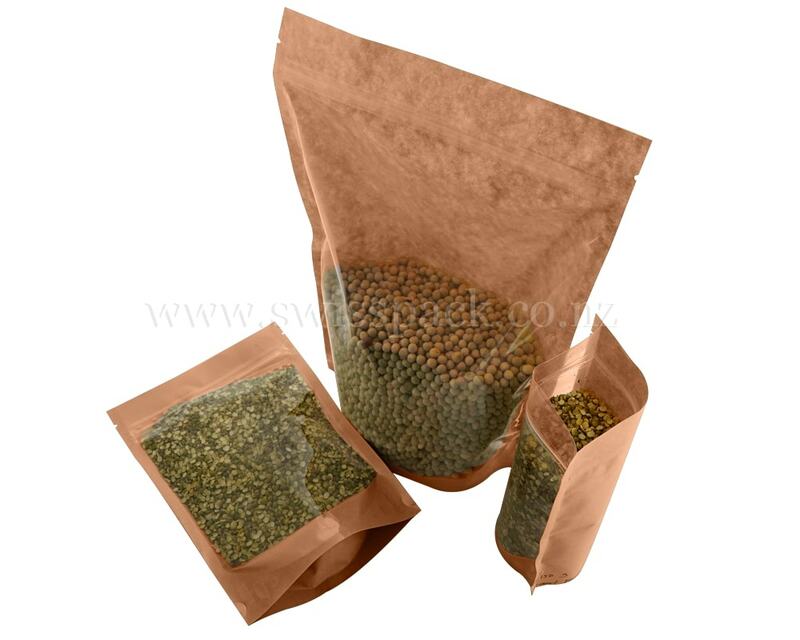 Swisspack New Zealand is one of the foremost packaging industries, which are involved in manufacturing and exporting an exclusive range of paper bags in various sizes and specifications. 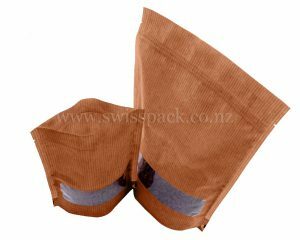 Our bags are fabricated using world class materials and advanced technology, which ensure excellent strength and reliability. 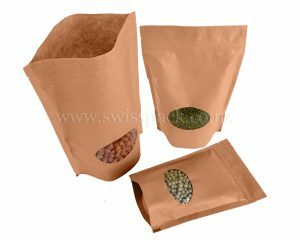 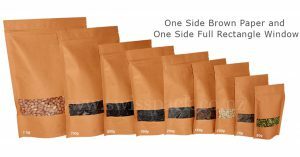 These brown Kraft paper bags provide more natural look to the products and would be an Eco friendly packaging solution as they are recyclable. 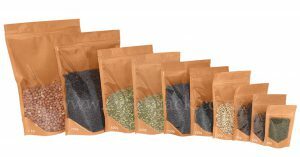 All our these bags are available in various unique and innovative designs such as stand up pouches, side seal bags, flat bottom paper bags, white paper bags, gusseted bags, etc. 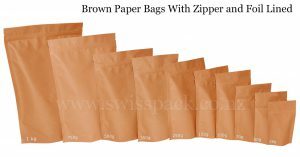 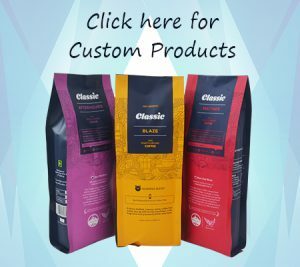 All these styles of paper packaging bags are available in custom printed selections, which are imprinted with company logo, brand name and other useful information about the products as per the requirements of our clients. 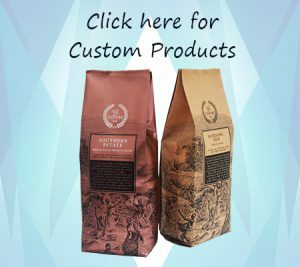 For our custom printed paper bags, we utilize the latest rotogravure technique. 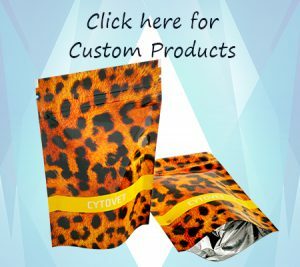 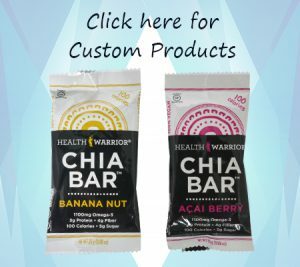 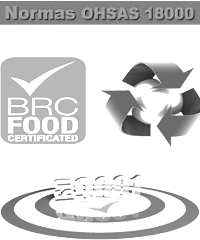 Our paper pouches are also inclusive of metalized or aluminium foil layer lamination, which provide high moisture and oxygen barrier and an elongated shelf life of the products. 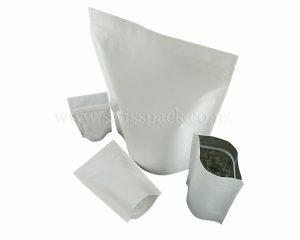 Our range of paper packaging bags is delivered within the short time span with safe transportation. 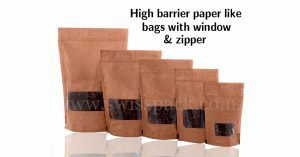 And these paper packaging bags are available at the most reasonable rates in the market so they would be a cost effective packaging solution.